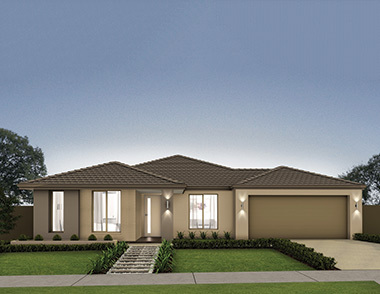 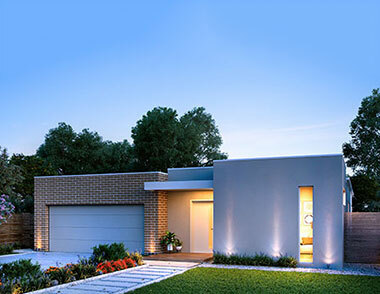 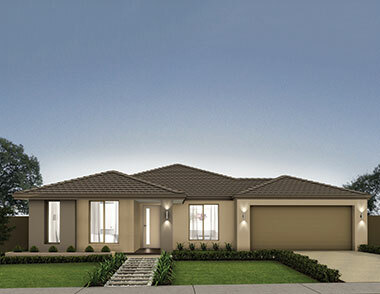 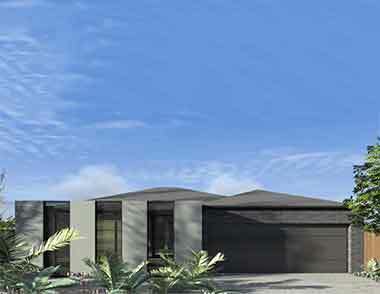 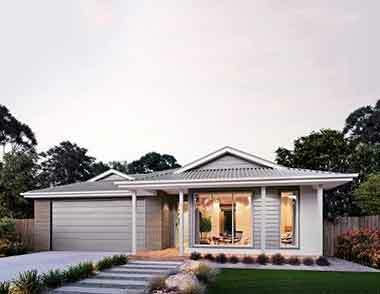 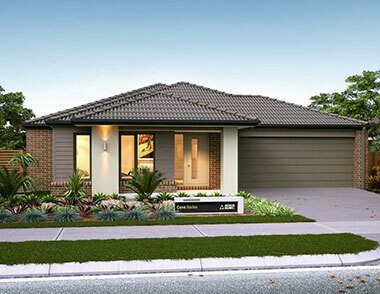 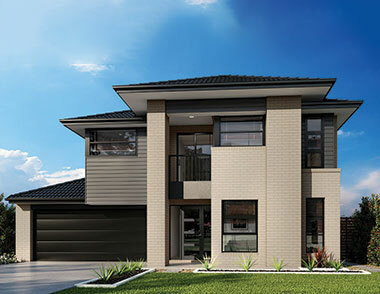 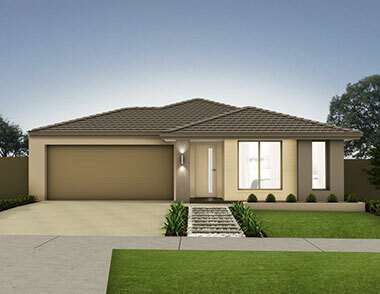 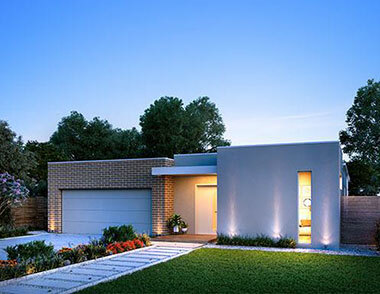 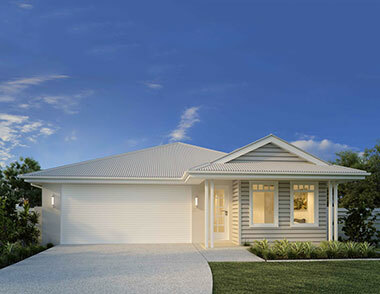 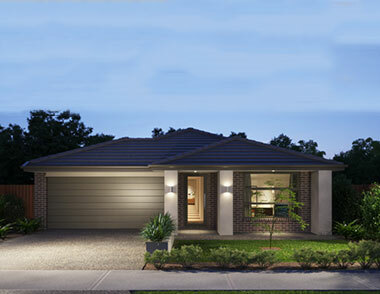 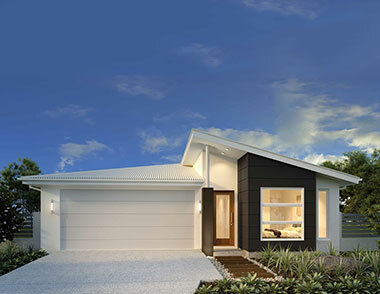 Armstrong Creek house and land packages in a premium master planned community. 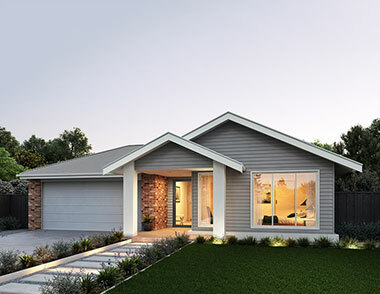 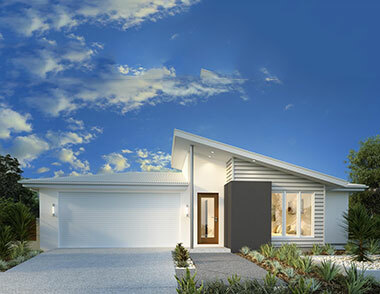 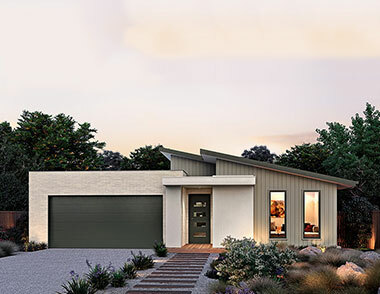 Thoughtfully crafted streetscapes, sustainable built form and complementary design, bursting with natural beauty and opportunity, perfectly defines your new land in Armstrong Creek as a part of the Anchoridge community. 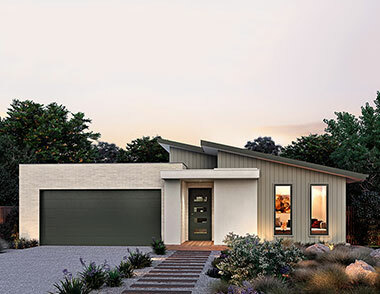 Purposefully developed design guidelines, capturing the soul of the nearby coastlines and embodying contemporary living at its finest, will protect your brand-new Armstrong Creek house for many years to come. 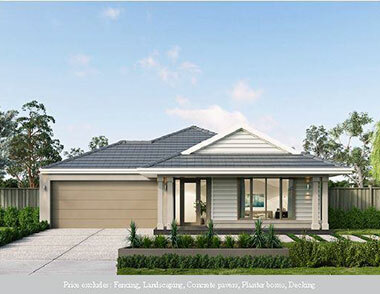 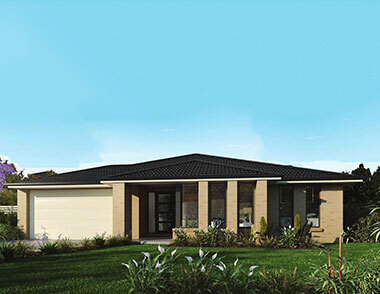 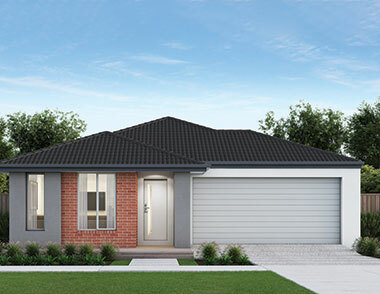 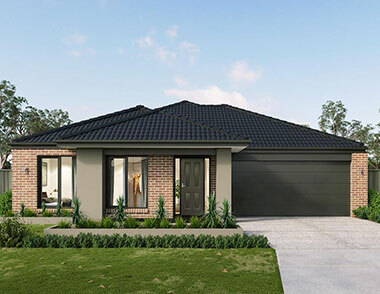 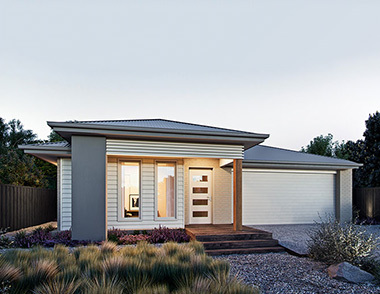 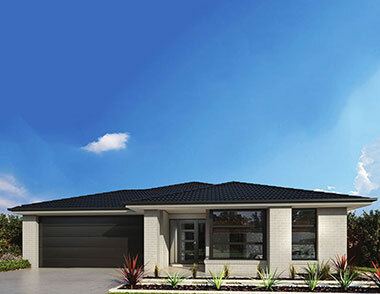 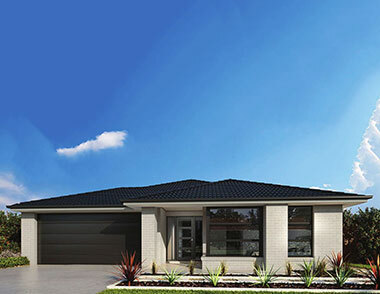 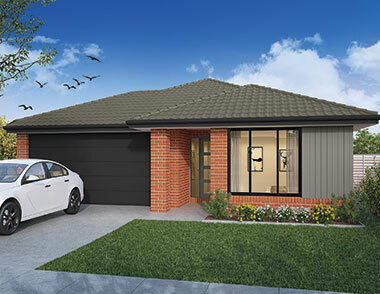 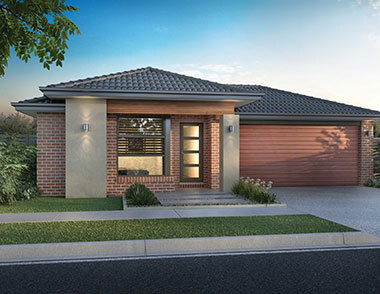 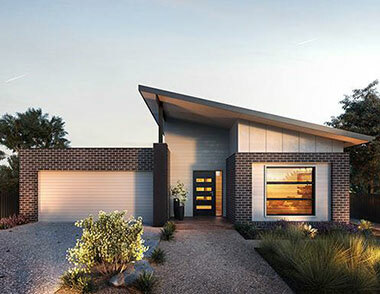 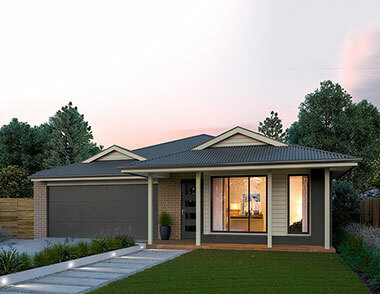 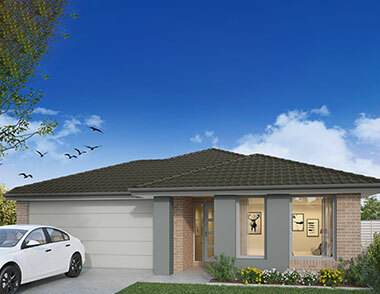 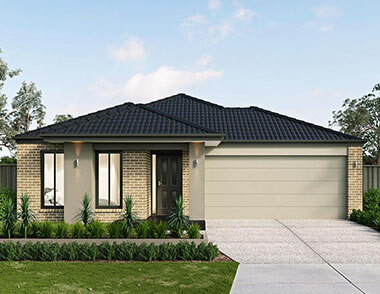 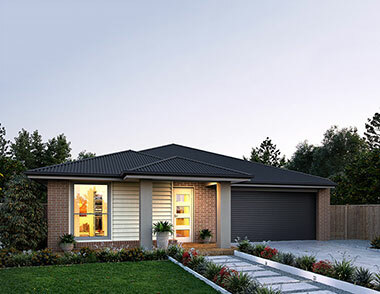 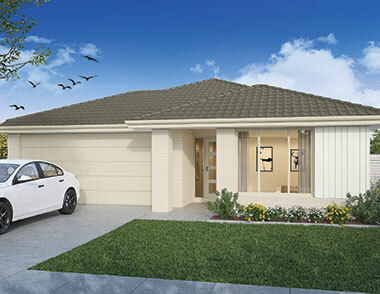 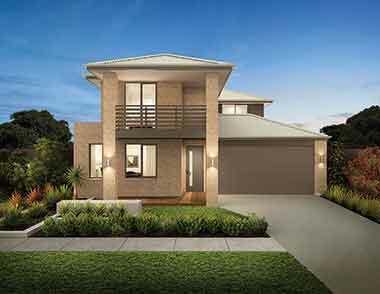 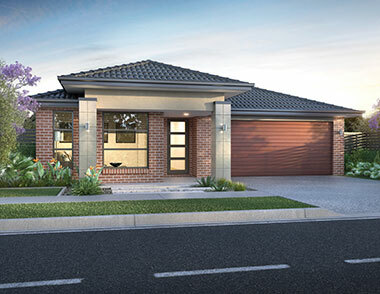 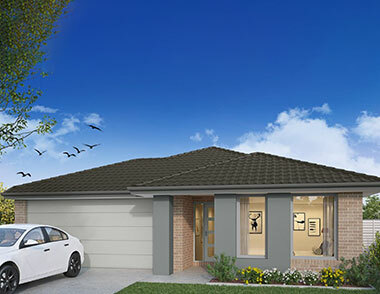 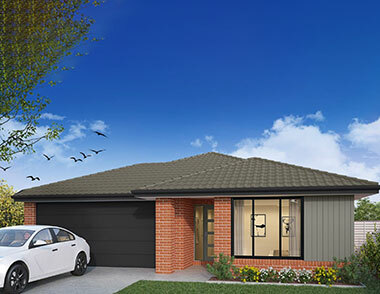 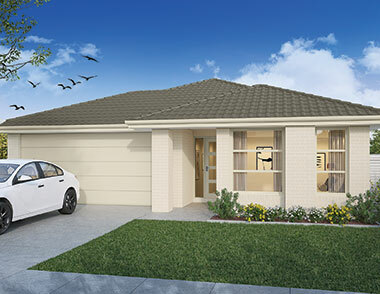 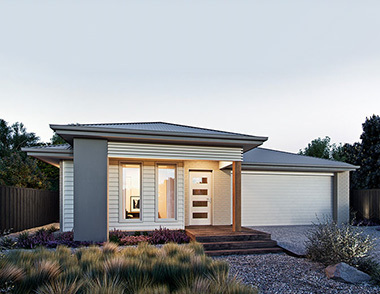 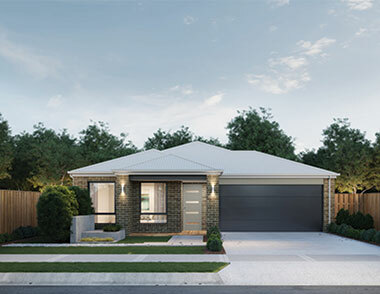 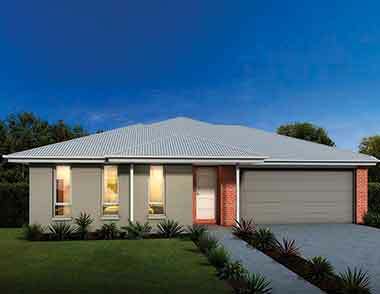 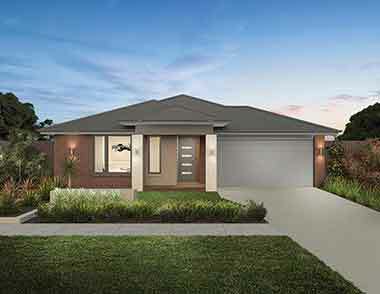 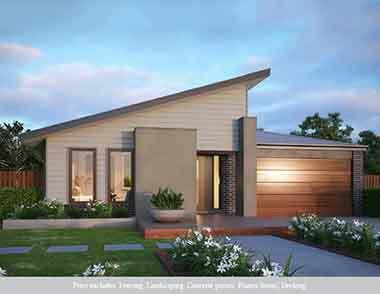 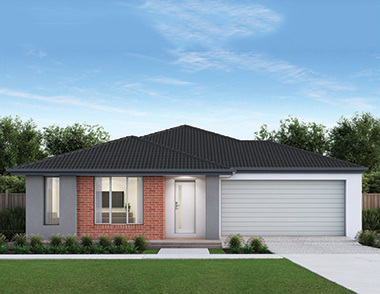 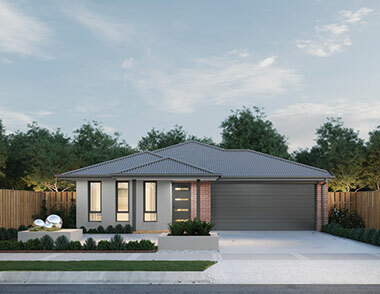 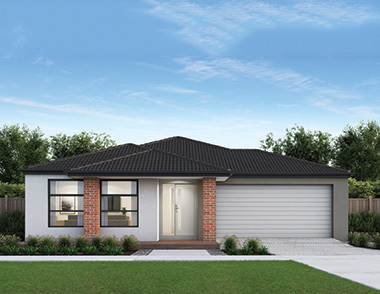 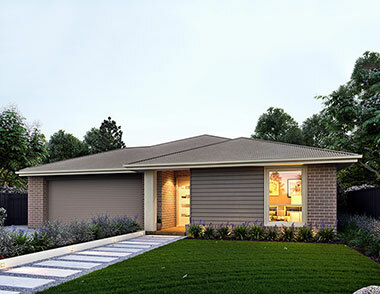 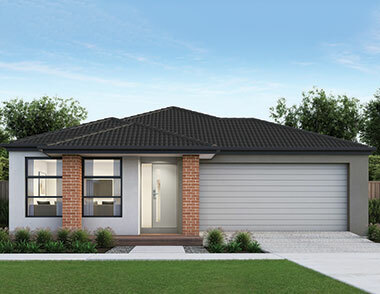 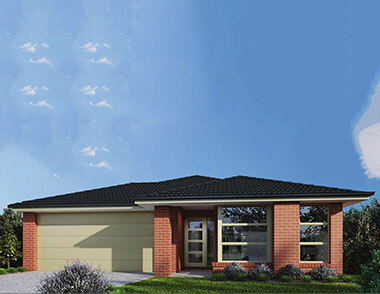 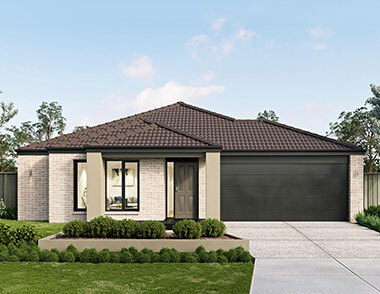 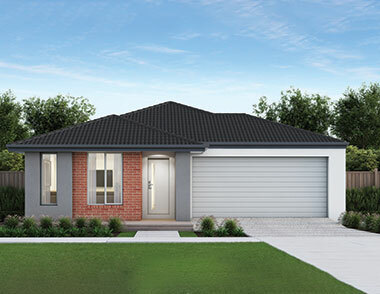 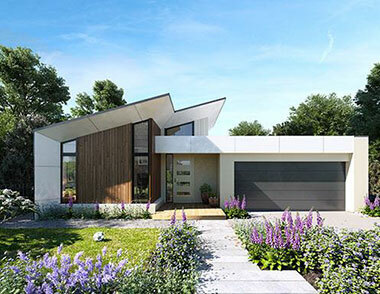 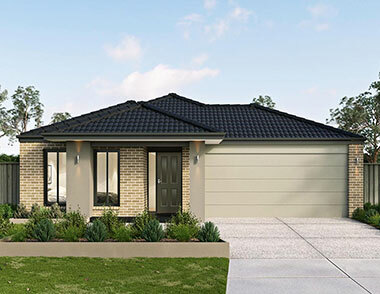 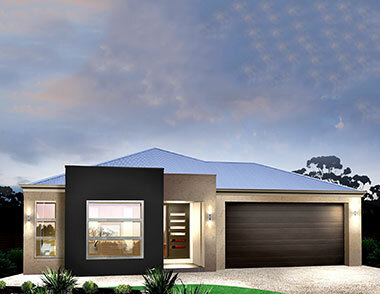 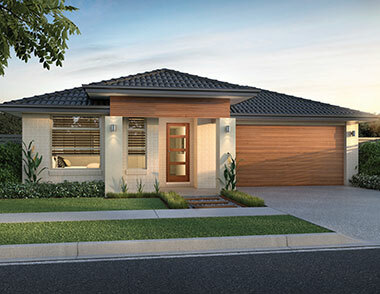 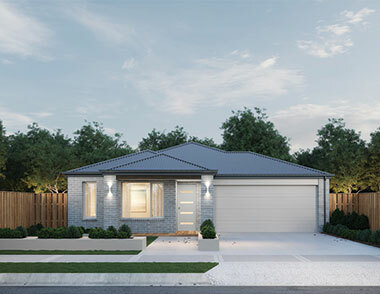 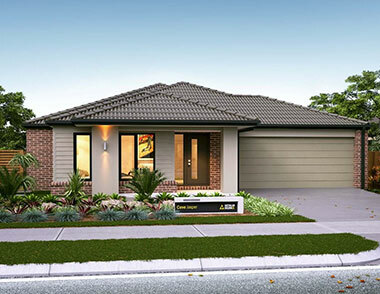 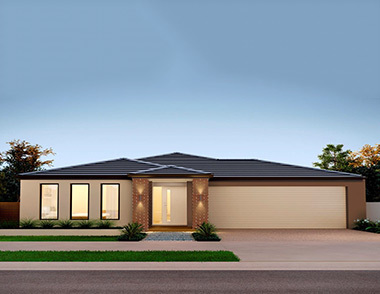 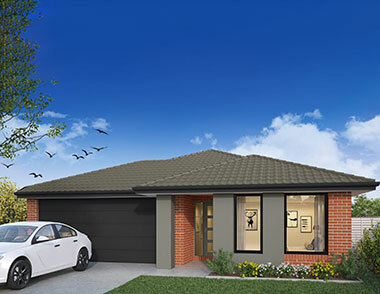 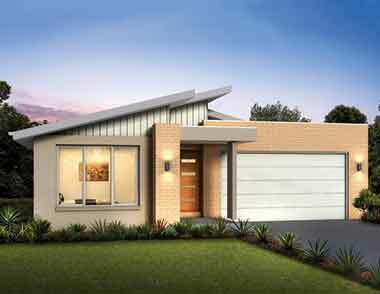 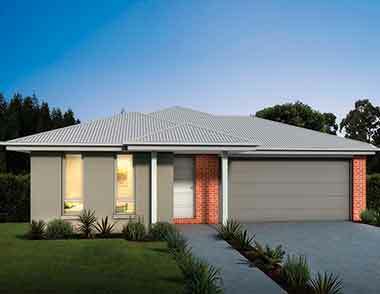 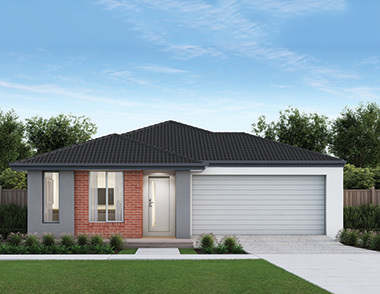 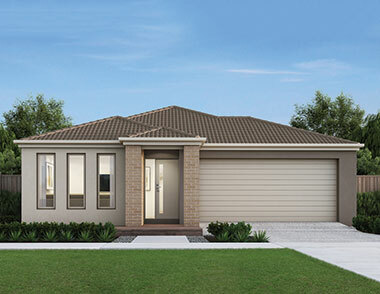 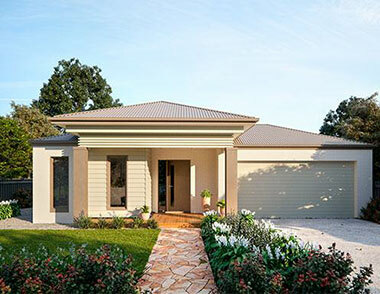 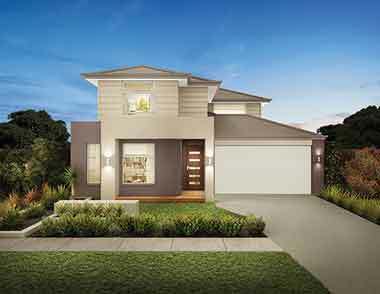 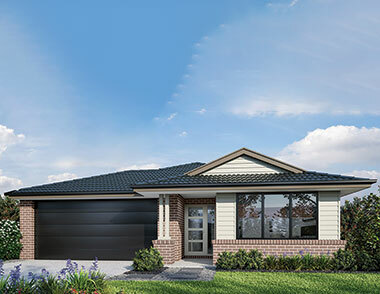 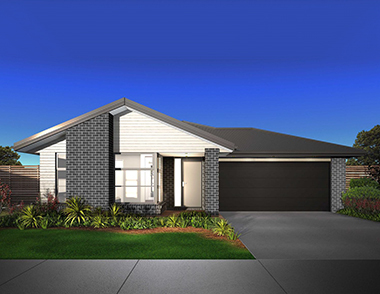 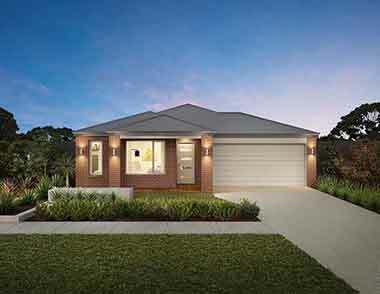 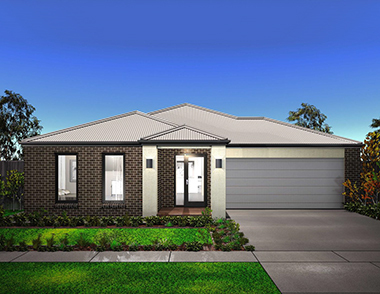 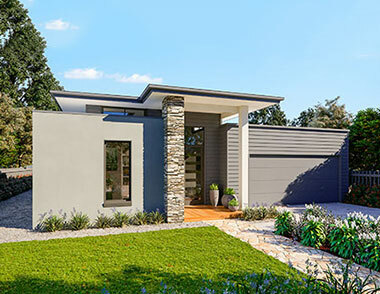 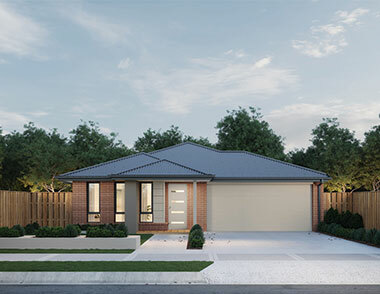 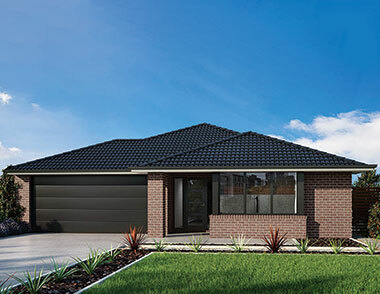 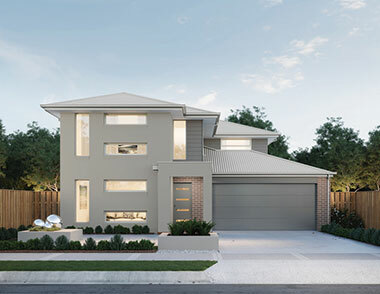 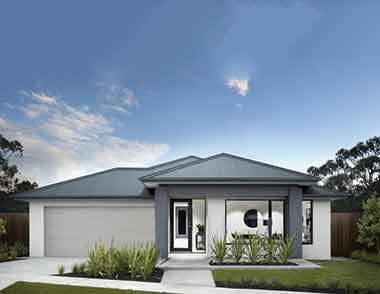 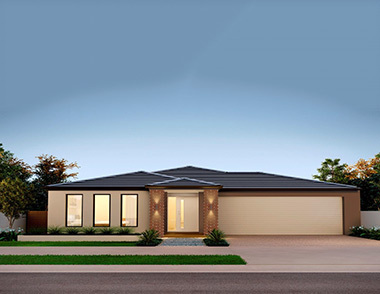 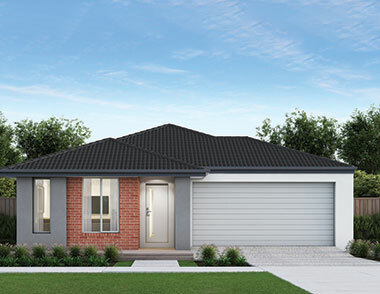 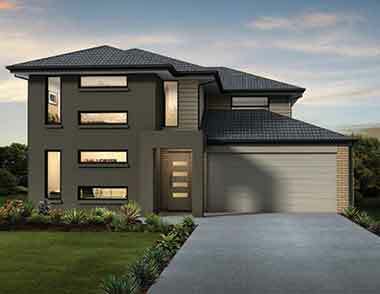 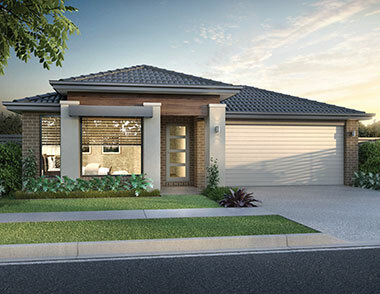 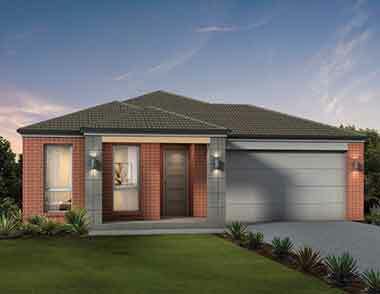 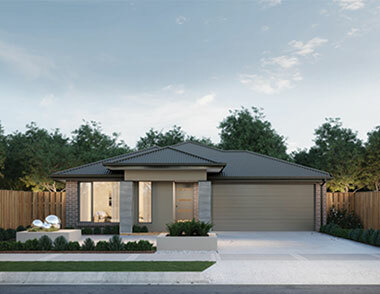 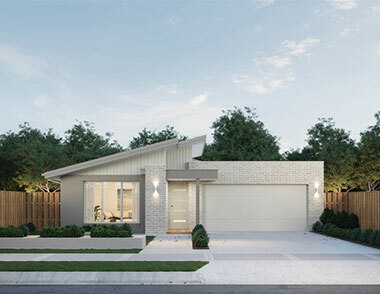 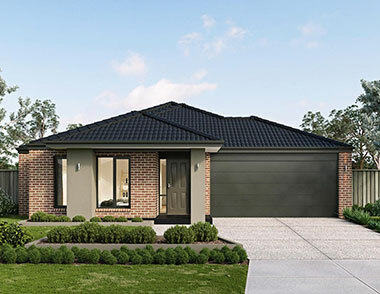 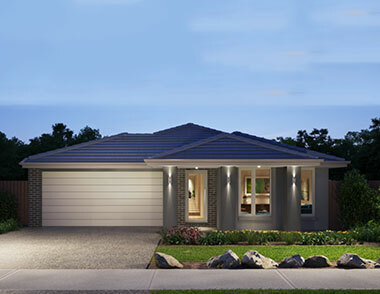 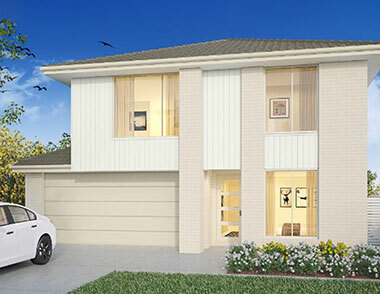 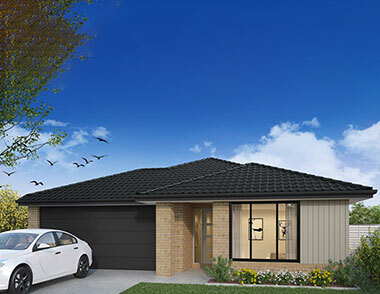 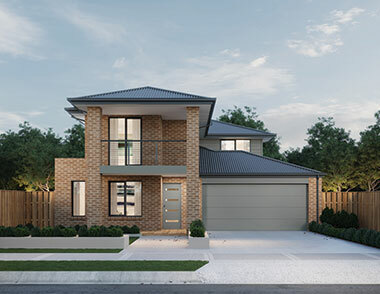 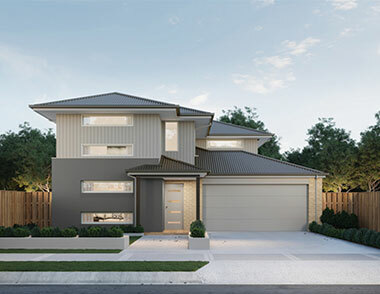 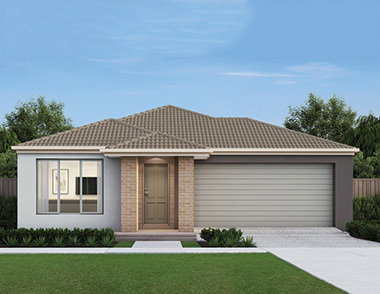 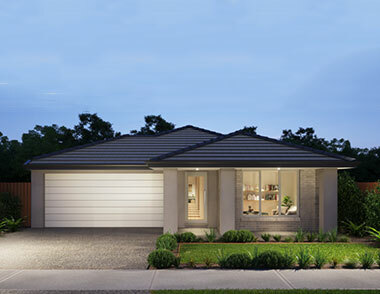 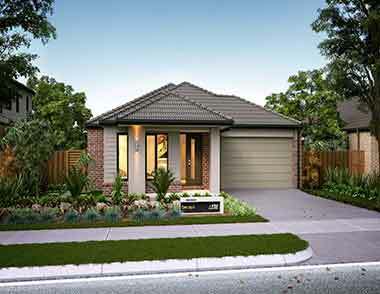 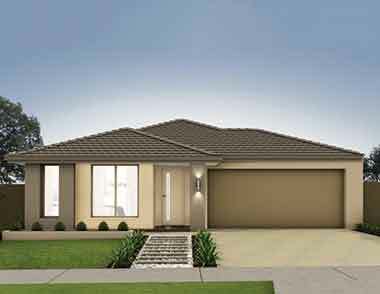 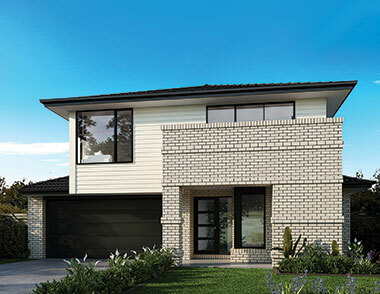 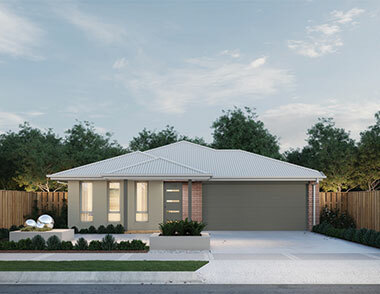 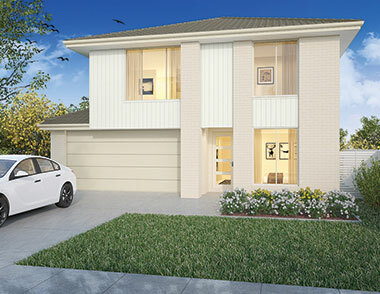 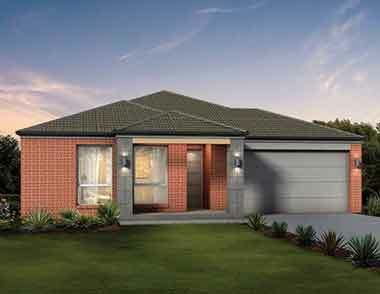 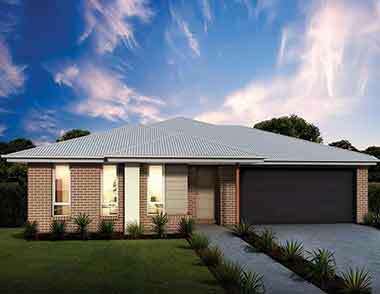 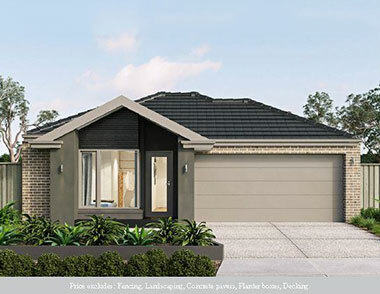 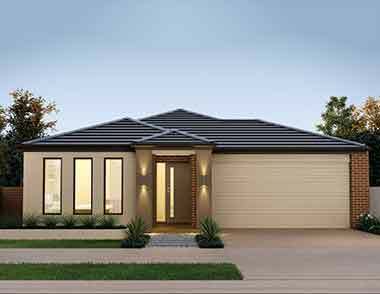 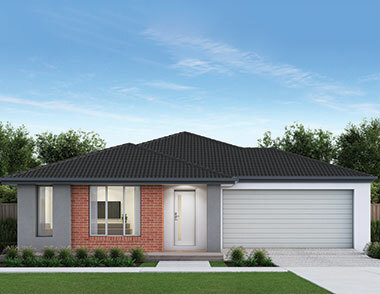 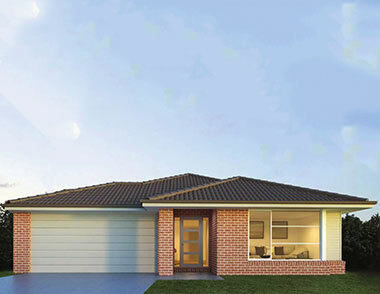 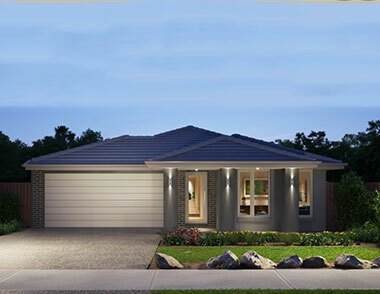 House and land in the Armstrong Creek area has never been more sought after within the thriving Geelong property market. 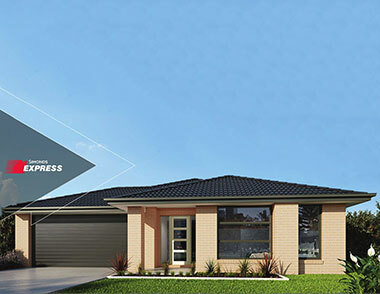 Now is your time to enquire.